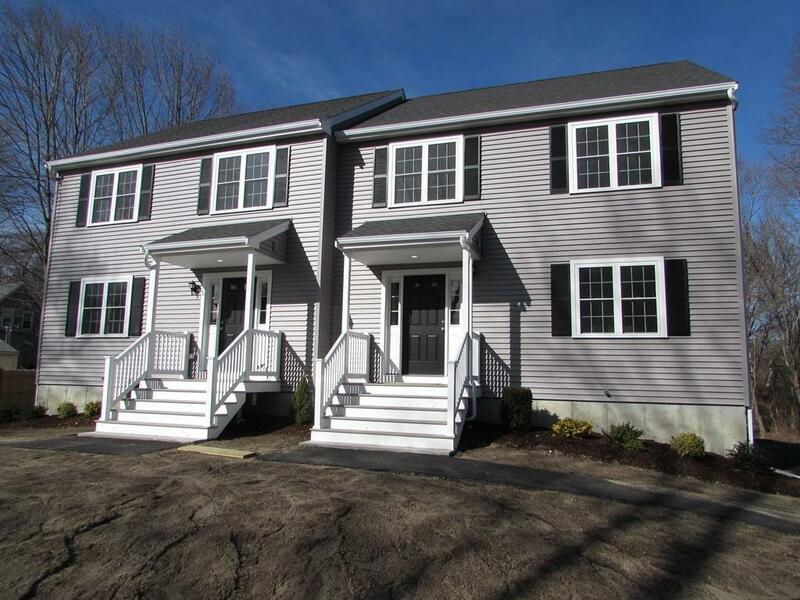 Brand new gorgeous 3BR, 1.5BA Condex featuring over 1500 sq. 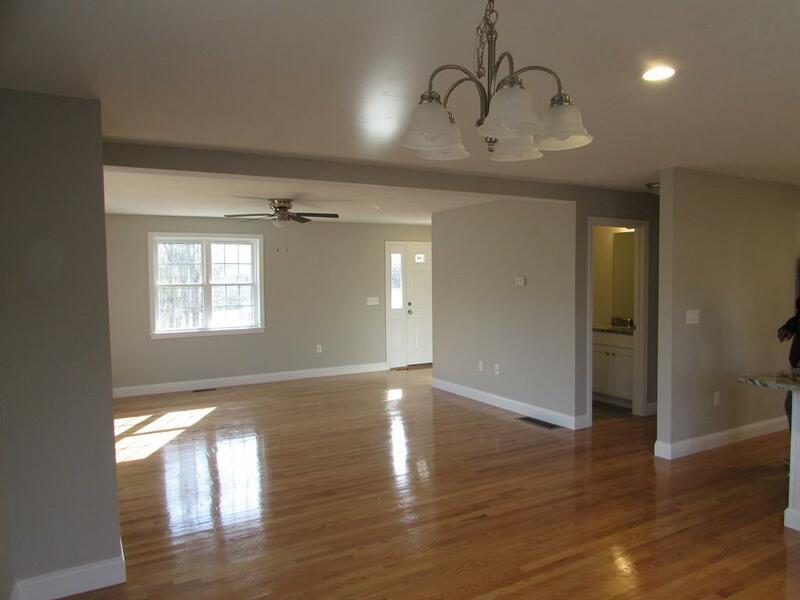 ft. of living space with fantastic and spacious open floor plan. 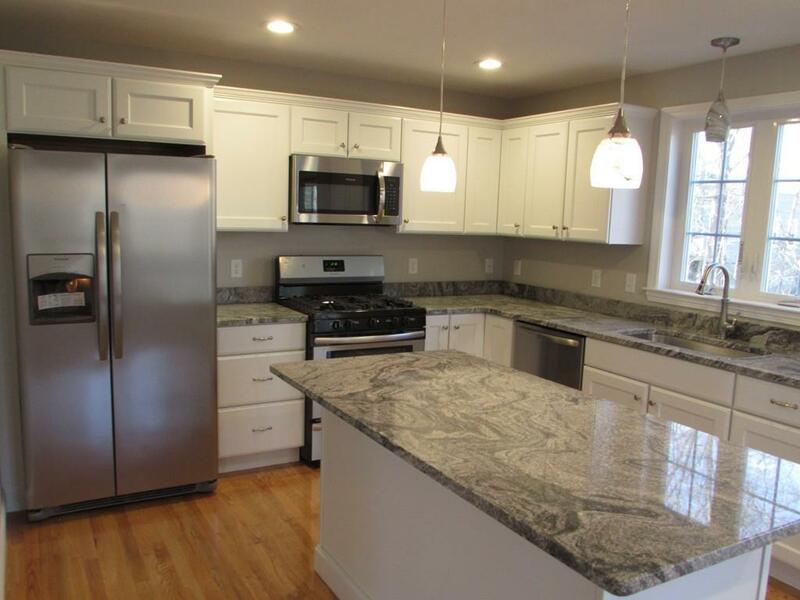 Beautiful granite kitchen with center island, stainless steel appliances and gleaming hardwood flooring through-out 1st floor. Central air condition and ample closet space. Sliders to rear deck to private backyard area. 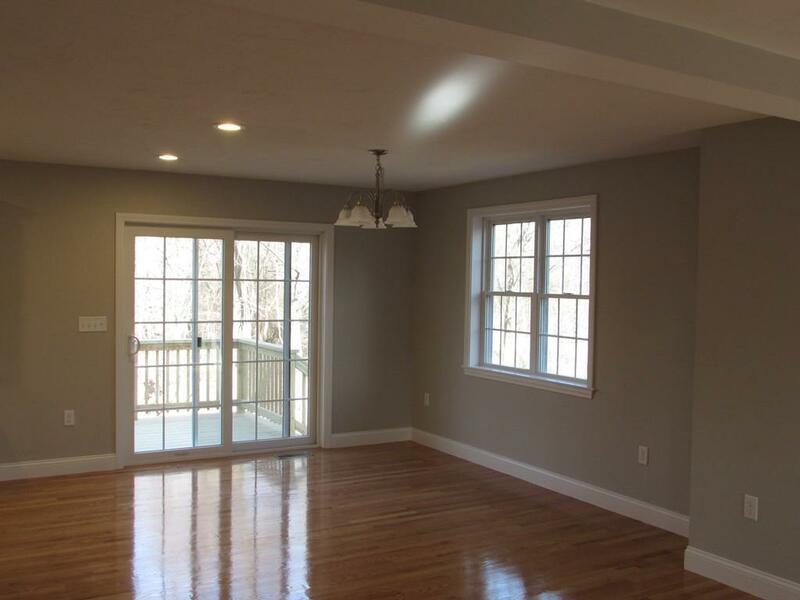 Huge finish-able walk-out basement, located on quiet side street in excellent neighborhood. Convenient to all amenities including schools, shopping, transportation and 5 minutes to Expressway. A must see! Listing courtesy of Daniel Direnzo of Realty Choice, Inc.. Listing provided courtesy of Daniel Direnzo of Realty Choice, Inc..